A gated, custom grand estate home neighborhood within Talis Park with 13 north and south facing home sites measuring more than one acre priced from $1.65 million. Firenze offers the most spectacular views in Talis Park and is just a 2-5 minute walk from the Great Lawn and Vyne House. 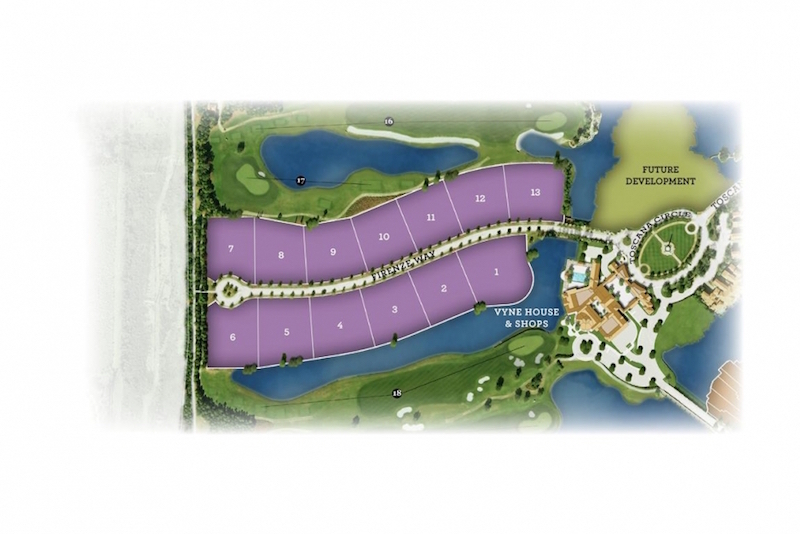 Stately residences range from 8,000 to 12,000 square feet and more. 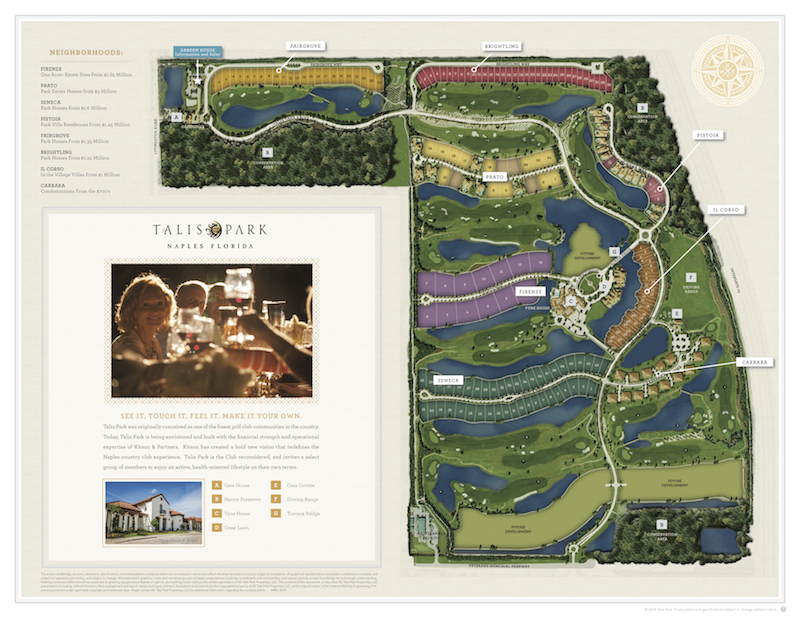 Sign up for VIP registration to learn about Naples' newest luxury community Talis Park! 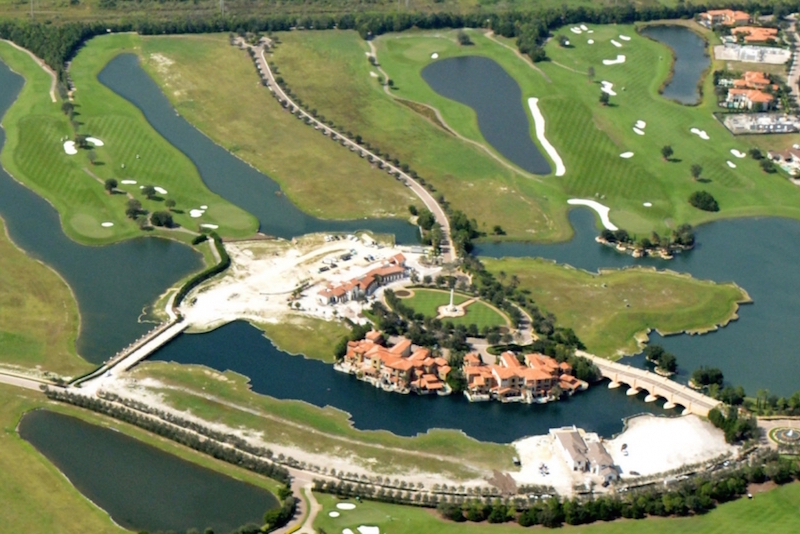 Contact us at 239-500-8000 for floor plans, community layouts, and private tours!